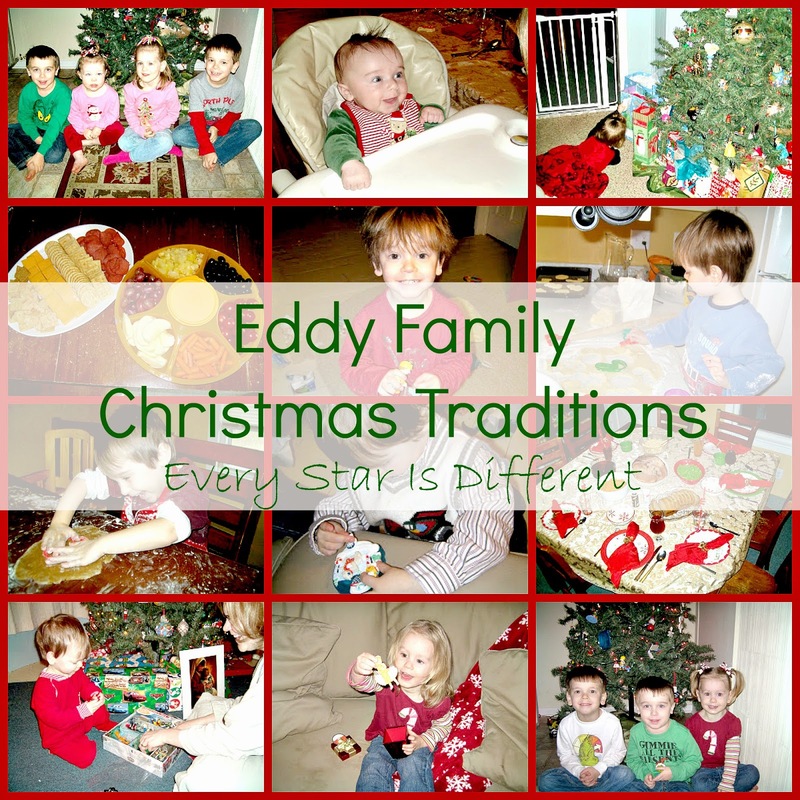 For the month of December we are studying the Christmas traditions of Europe. 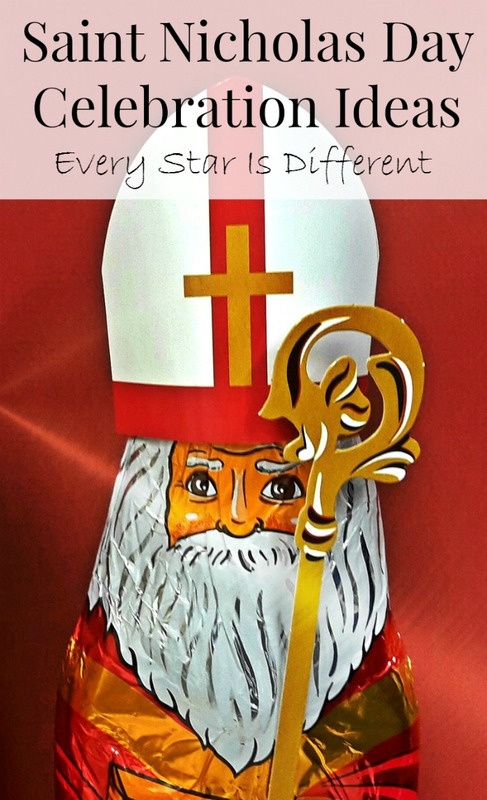 This has included learning the history and origins of Santa Claus. It's our hope that by studying the figure in detail, Princess will overcome some of her fears and trauma issues related to the holiday. 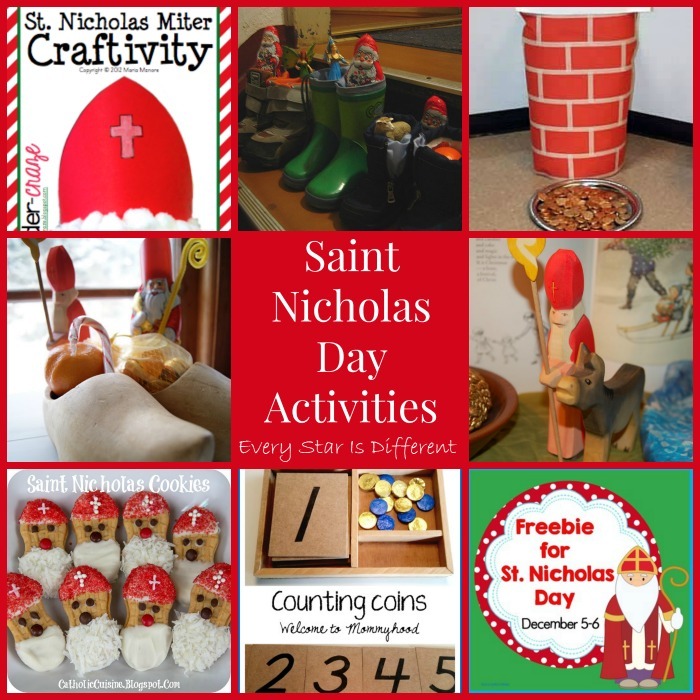 It was only natural to celebrate Saint Nicholas Day on December 6th, as part of our learning process. The kiddos have had a blast. 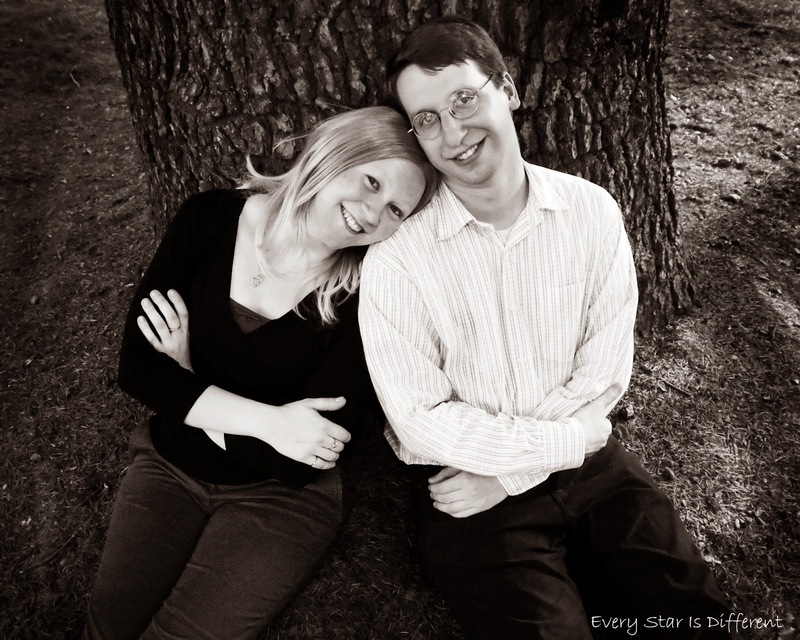 Of course anything that involves candy is bound to be a success. Saint Nicholas Day was first introduced to me as a child, by a family with German heritage. For that reason, our celebration had a bit of a German spin on it. 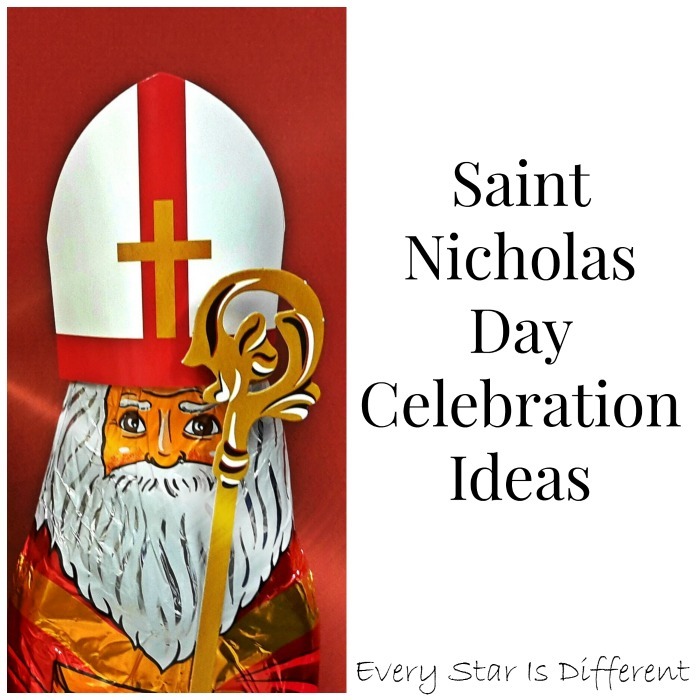 We hope you enjoy our Saint Nicholas Day celebration ideas! 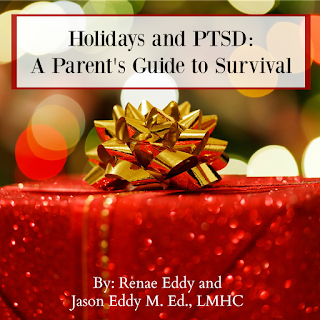 We tried to keep the holiday as low key as possible, to eliminate any extra anxieties. The kiddos left their shoes, I mean boots out for Saint Nicholas. Note: If you tell your child to leave their shoes out, they may decide to compare shoes to determine which will hold the most candy. In our case, this meant boots. Lol. This morning we woke up and the kiddos found their boots full of candy. Originally I had wanted to include chocolate gold coins in the boots. Sadly I was unable to find them at the store last minute. 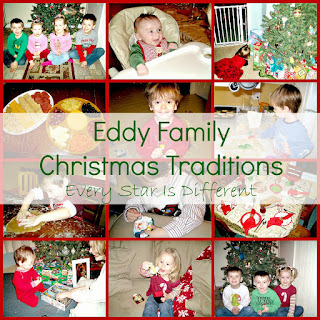 Instead the kiddos found their favorite chocolates and other sweets. For breakfast we made German pancakes served with applesauce, powdered sugar, and maple syrup, just the way I was served them for the first time. I was so impressed that Dinomite, Bulldozer, and Princess all tried them without complaint. After breakfast, the day was spent sorting and preparing items to be donated to Salvation Army, in the spirit of giving that St. Nicholas taught. All items were loaded in the car and delivered as well. It was simple, but absolutely perfect for the ages and abilities of our children. If you're interested in celebrating Saint Nicholas Day in your home, be sure to check out all of the links below, explaining specifics about the holiday and celebration ideas. 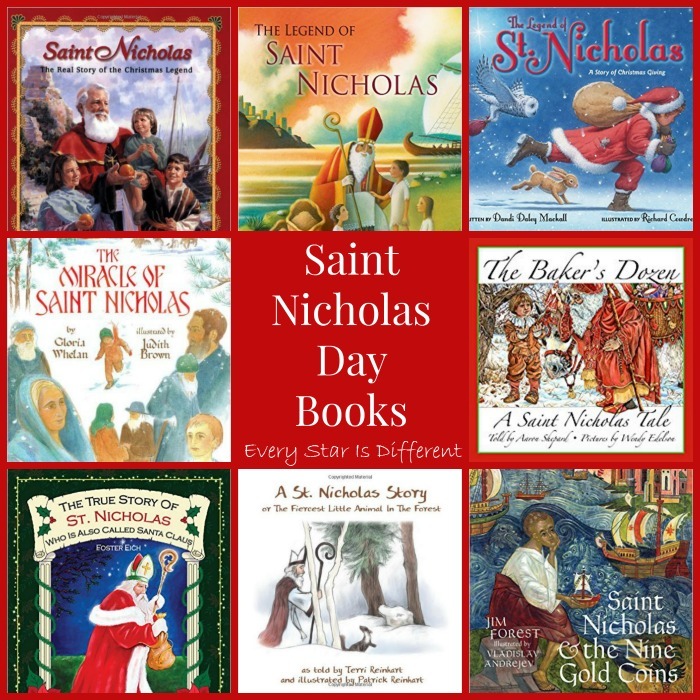 There are also links to books about Saint Nicholas.